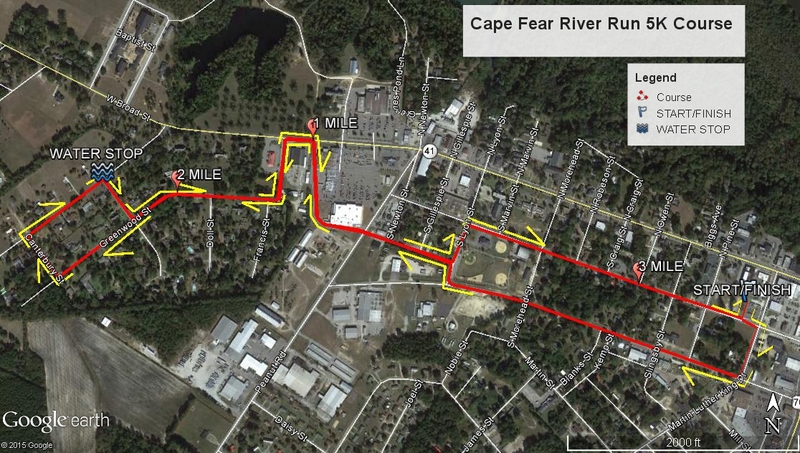 Cape Fear River Run Half Marathon & 5K – June 6, 2015 | NC Race Timing and Running Events | Go Time! 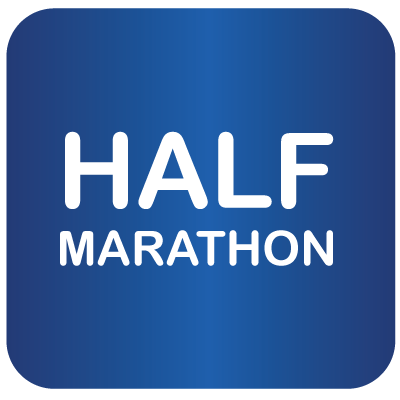 Participants may choose to run the marathon solo or as part of a two person relay. 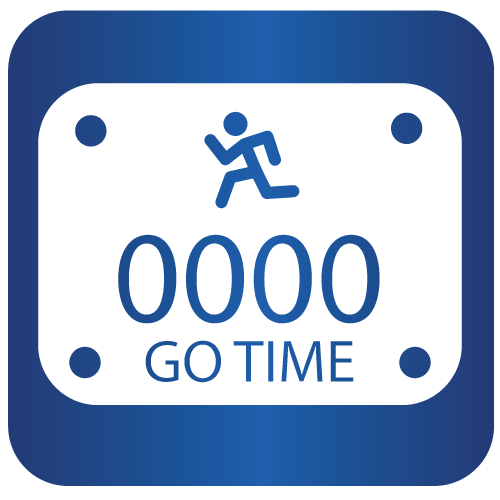 5k participants may choose to run or walk this TIMED event. See course description below. Please plan to be at the start line 10 minutes prior to the start of the race wearing your race number on the front of your shirt. Walkers are asked to line up in the back. The Cape Fear River Run provides a late season, great run, just before summer begins, near the Cape Fear River. Elizabethtown is a historic landmark for tourism stops on there way to beautiful White Lake NC. The Cape River Run starts at the Farmer’s Market in the historic town of Elizabethtown, NC. 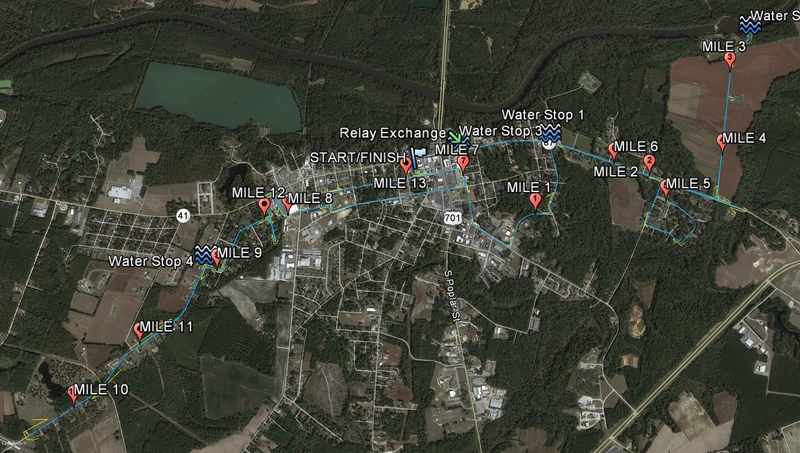 The course runs a mixture of flat to moderate hills near the Cape Fear River. 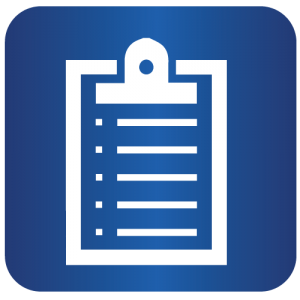 Each course is designed with safety in mind and is easy to follow. Routes make your running experience fun and creative. The Half will have water stations every 3 miles. The 5K will have a water/ Gatorade station at mile 1.5. Transportation will be available to and from the relay exchange. Shuttles will leave at 6:50 a.m. and 7 a.m. Returning shuttles will run every 30 minutes. We are excited you picked this run to help a great cause. The relay exchange is at the corner of Cypress and Broad Streets. Shirts are a unisex cut available in adult sizes S-XXL and youth sizes S-L. All participants that register before June 2 are guaranteed a T-shirt. 5:45 a.m. – 6:30 a.m.
$60 $30 Running Club members email zach@its-go-time.com for special pricing! If you cannot compete or be in town for this event and want to help support this ministry, we are also looking for matching sponsors. 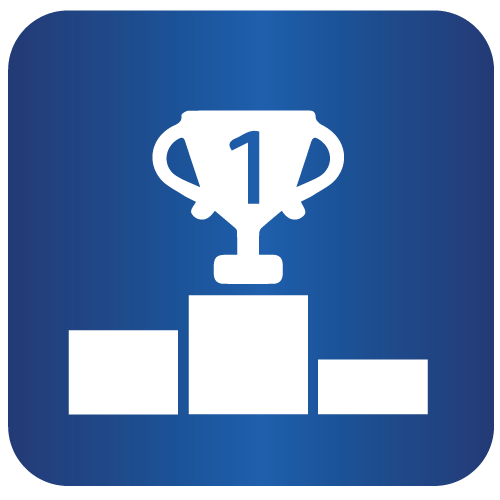 Matching Sponsors pick a competitor and pay the matching registration price. Become a sponsor now! Online registration has closed. You can still register in person at one of the packet pickup locations and times listed above. Street parking is available in and around the Farmer’s Market in downtown Elizabethtown.